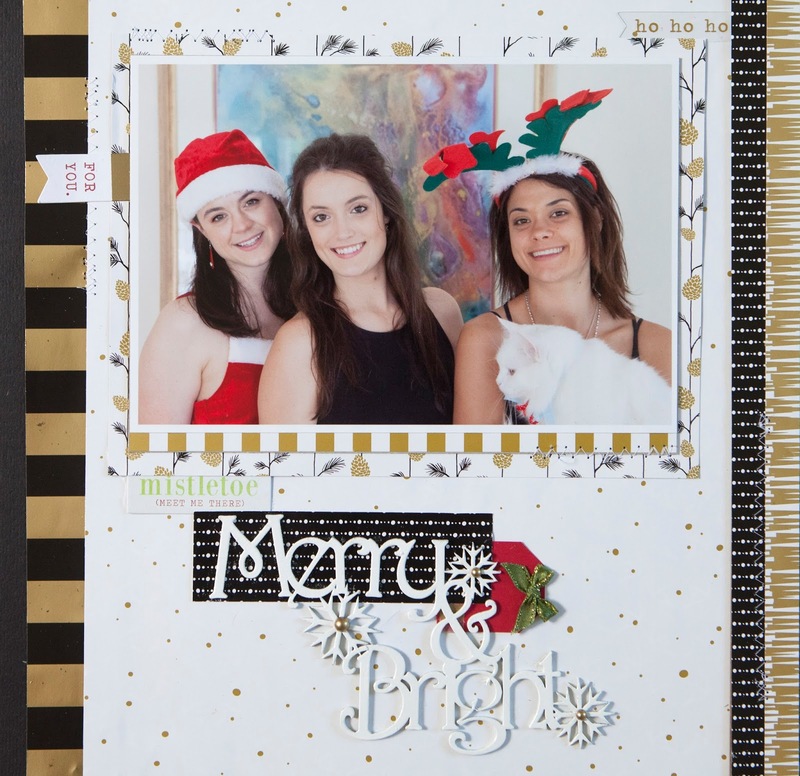 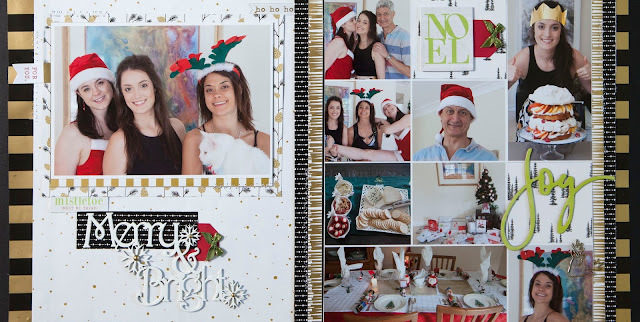 Creative Mayhem: Christmas Double Page Layouts using lots of photos in a grid. 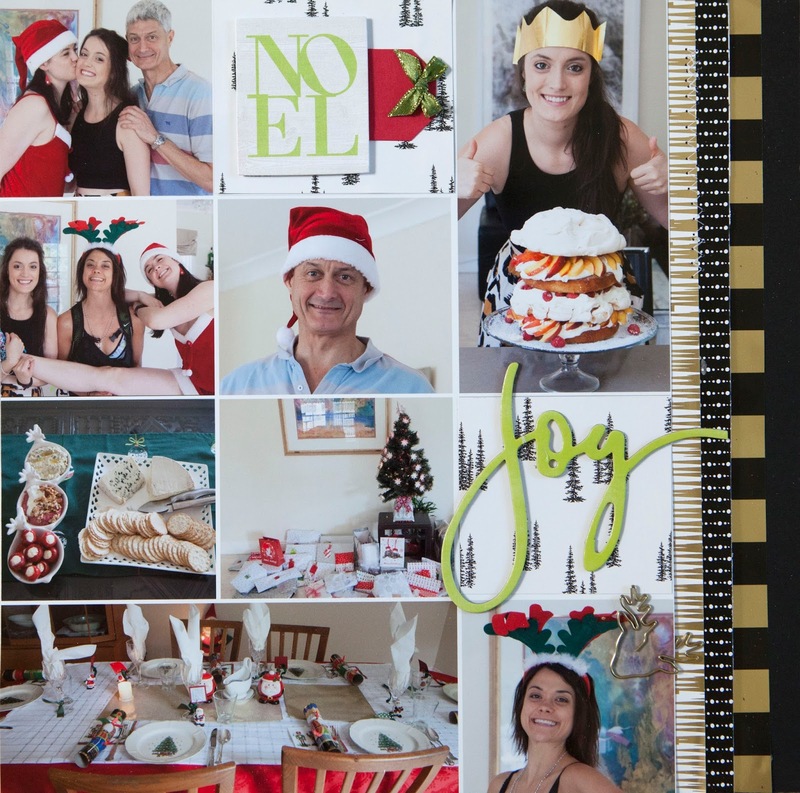 Christmas Double Page Layouts using lots of photos in a grid. 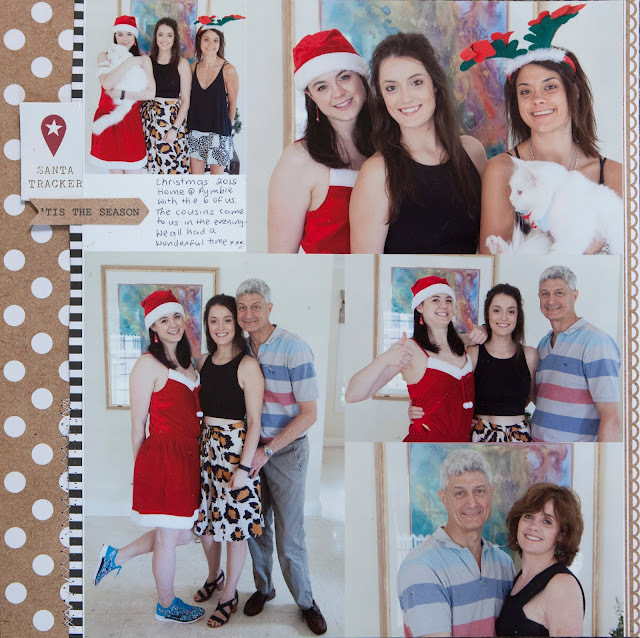 Photo grids are such effective ways of putting lots of photos into a layout. 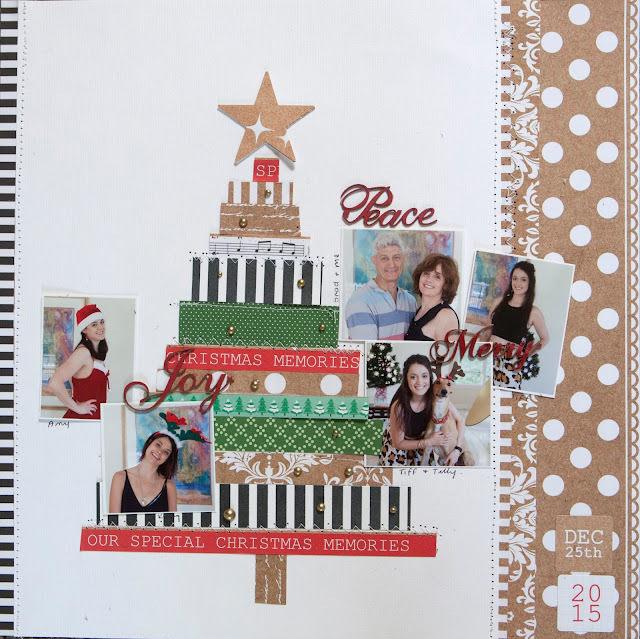 I used Kaisercraft and Stamping Up papers.